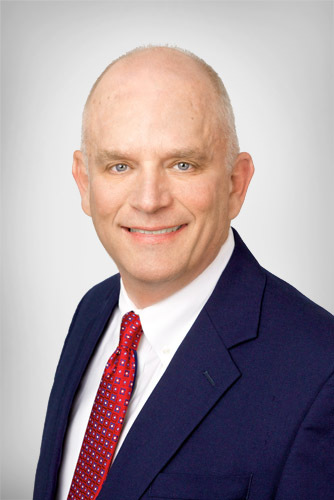 With over 30 years of experience in property tax appeals, Toby has as a strong foundation of experience in appeals for both real estate and business personal property. Toby began his tax career by representing family-owned properties. That experience evolved into today’s representation of clients across the country as a licensed Senior Property Tax Consultant. With experience in property types from movie theaters to the oil field, Toby has handled a diverse portfolio of property types. Toby has testified in court cases as an expert witness and appeared before countless local boards of review. Toby’s practice has spanned the country from Alaska to Florida.